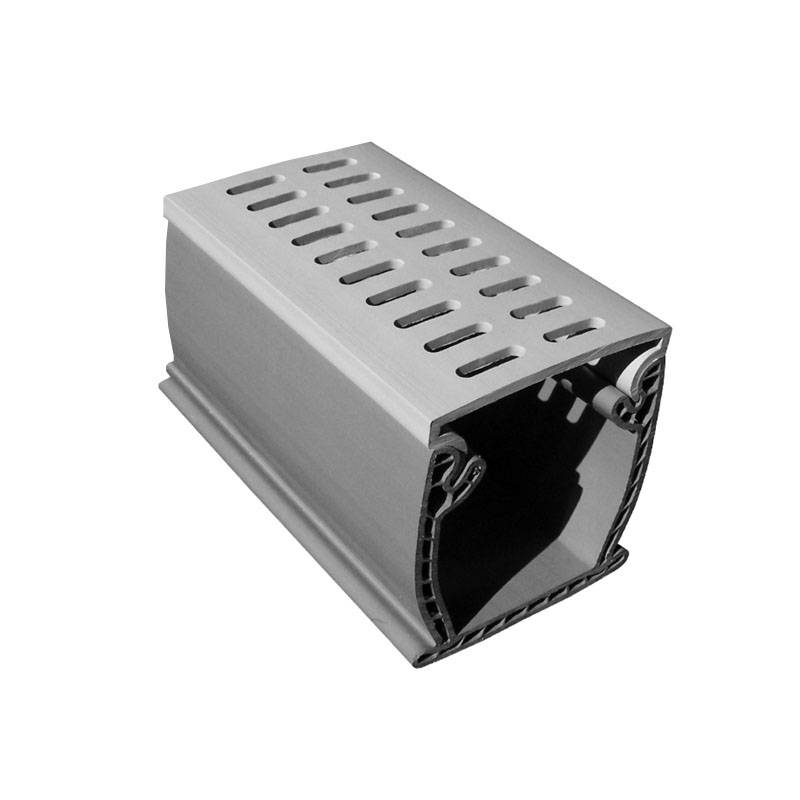 Flowmaster 3 A/T is a 3” removable top drain that features a double wall base and a snap in top (Aluminum). 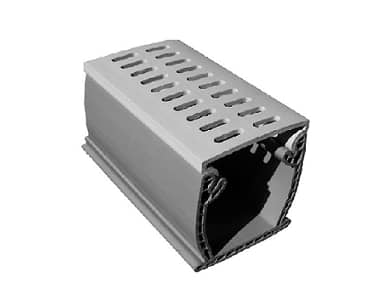 Flowmaster 3 A/T Drain is a 3” removable top drain that features a double wall base and a snap in top (Aluminum). When installing this drain the tops are staggered past the joints making the joints very rigid. Because the Flowmaster 3 A/T Deck Drain tops are removable, this drain is easy to clean and the tops can be replaced if necessary. 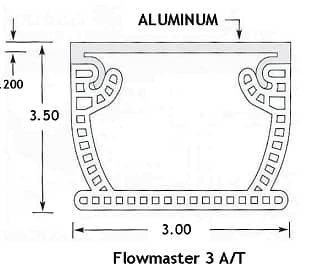 Flowmaster 3 A/T Deck Drain is used on many commercial swimming pools, patios and other areas where large amounts of water need to be removed.